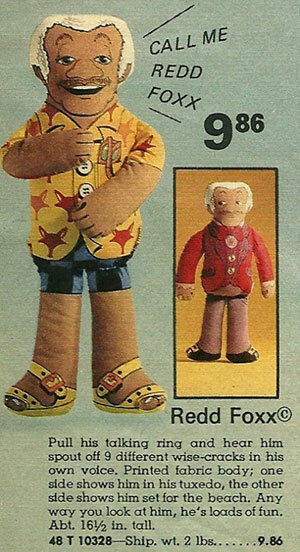 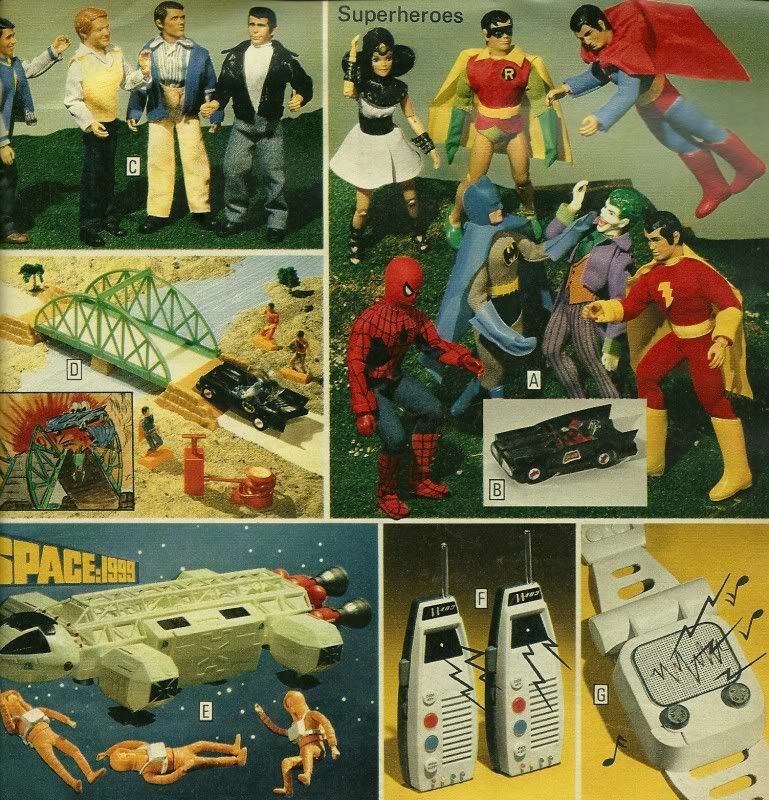 KLOV forum member Empire found a Montgomery Wards catalog from 1977, and has been uploading scans of the choice bits. 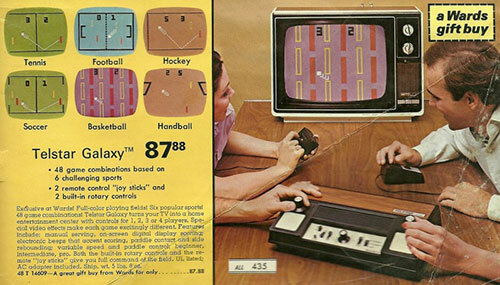 1977 was the tail-end of the dedicated console era, and most of these didn’t have long to live. 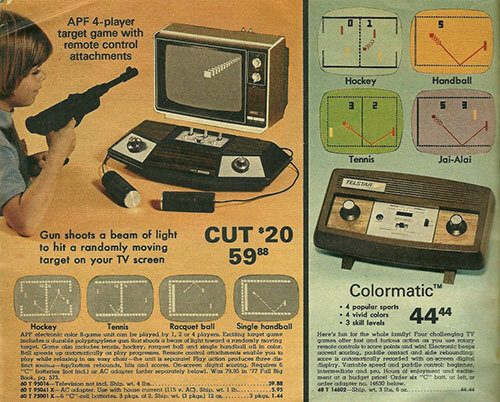 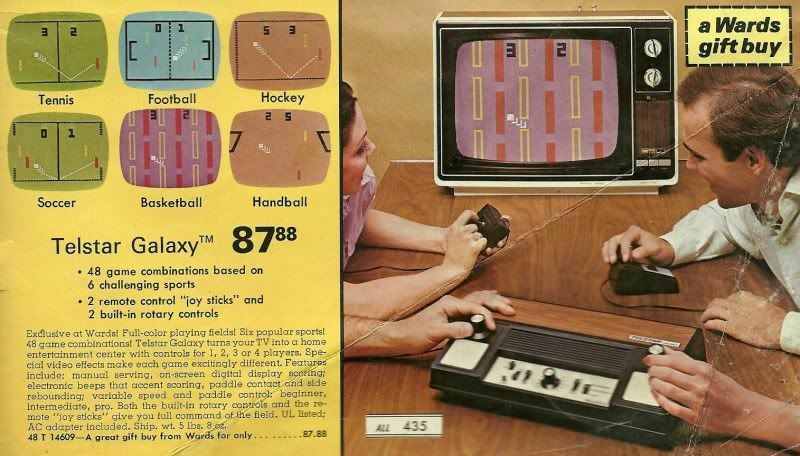 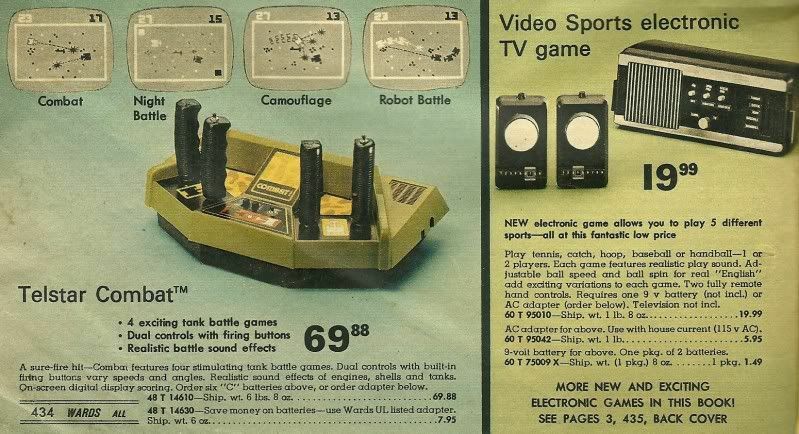 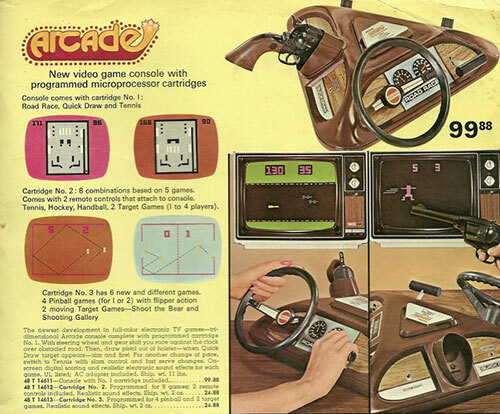 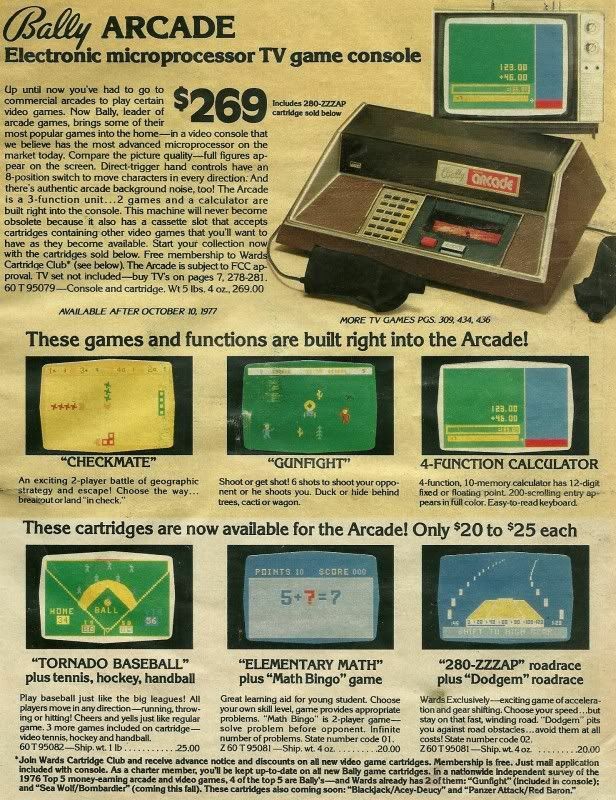 By the time kids got down to circling their favorite items in the catalog, the Atari VCS would have already been released. 1977 was also just prior to the three and three-fourths inch action figure explosion, started by Takara (in response to higher plastic costs due to the oil crisis), and dominated by Kenner’s Star Wars line. 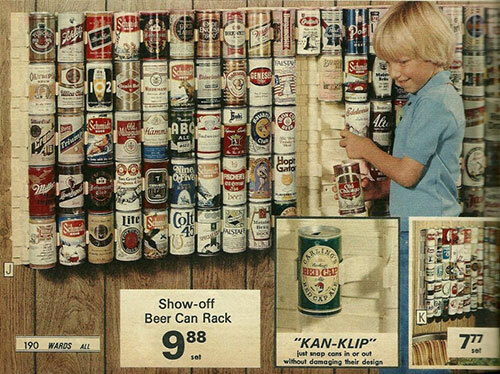 Beer can collections must’ve been a back East thing. 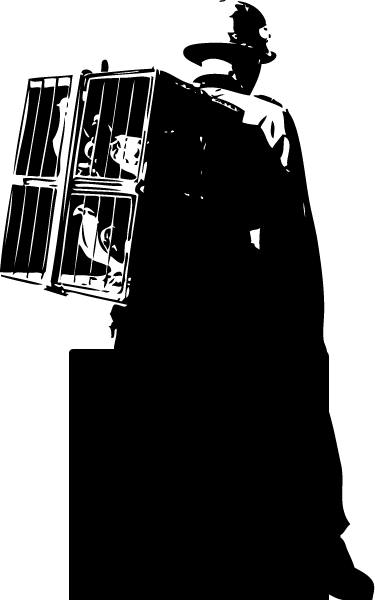 Hm. 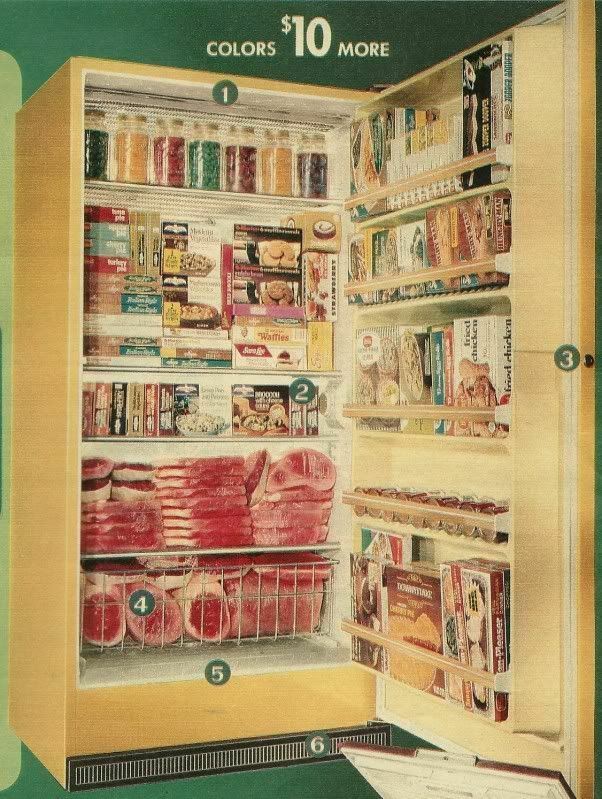 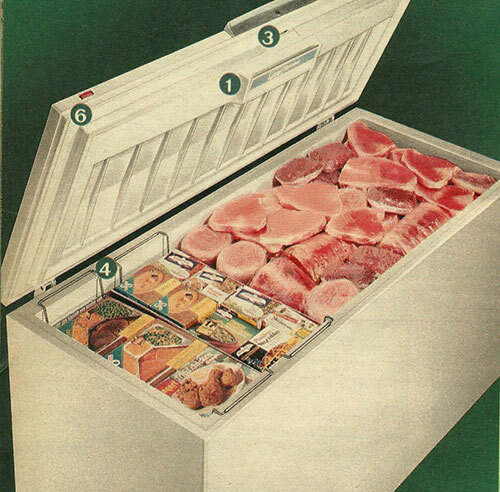 Guess that’s pretty accurate for a 1977 fridge, except I don’t see any cigarette cartons in the freezer. 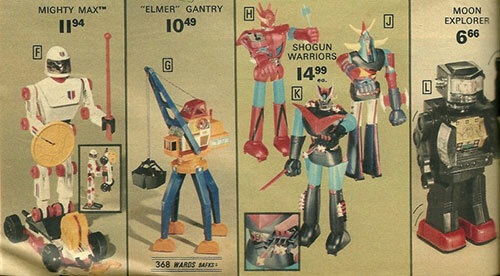 For even more, check out the Christmas catalog mother-load. Lol the sad part is that beer can collecting is an East coast thing….at least it was back in the 70s.